Then there was the Santa in my family’s household, in the form of ornaments, cards, and holiday figurines. A near-carbon copy of the first one — big belly, rosy cheeks, long white beard: check, check, check. But his skin was as dark as mine. In hindsight, I see this explanation as the great Hollywood spec script it really is. (Just picture the past-their-prime actors who could share the role. Robert De Niro! Eddie Murphy! Jackie Chan! I smell a camp classic.) But at the time, I didn’t buy it. I remember feeling slightly ashamed that our black Santa wasn’t the “real thing.” Because when you’re a kid and you’re inundated with the imagery of a pale seasonal visitor — and you notice that even some black families decorate their houses with white Santas — you’re likely to accept the consensus view, despite your parents’ noble intentions. That is, it’s not just that Santa shouldn’t be black because most people aren’t black, it’s just wrong for Santa to be black. Why, you ask? For one thing, making Santa Claus an animal rather than an old white male could spare millions of nonwhite kids the insecurity and shame that I remember from childhood. Whether you celebrate the holiday or not, Santa is one of the first iconic figures foisted upon you: He exists as an incredibly powerful image in the imaginations of children across the country (and beyond, of course). That this genial, jolly man can only be seen as white — and consequently, that a Santa of any other hue is merely a “joke” or a chance to trudge out racist stereotypes — helps perpetuate the whole “white-as-default” notion endemic to American culture (and, of course, not just American culture). 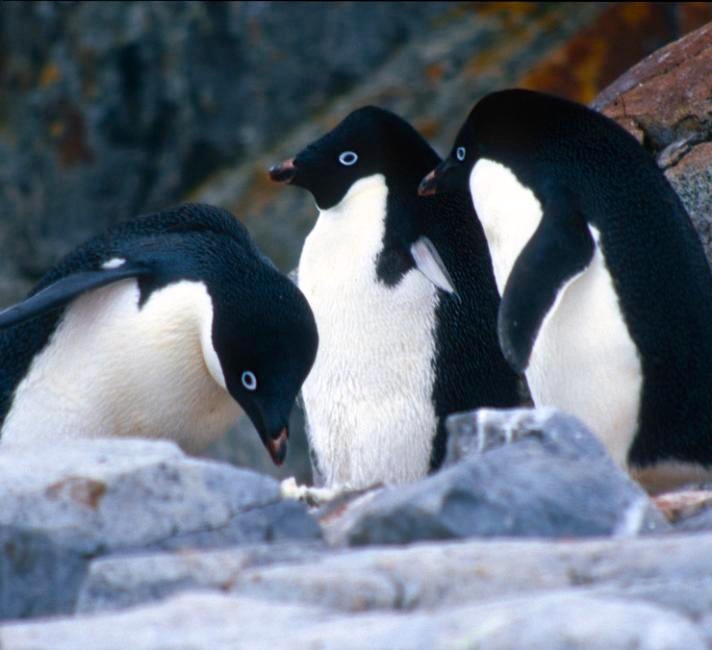 Plus, people love penguins. There are blogs dedicated entirely to their cuteness. They’re boxoffice gold. Most importantly, they’re never scary (in contrast to, say, polar bears and reindeer). Most kids love Santa — because he brings them presents. But human Santa can be terrifying — or at least unsettling. And, with a penguin Santa, much Christmas folklore can remain unchanged. 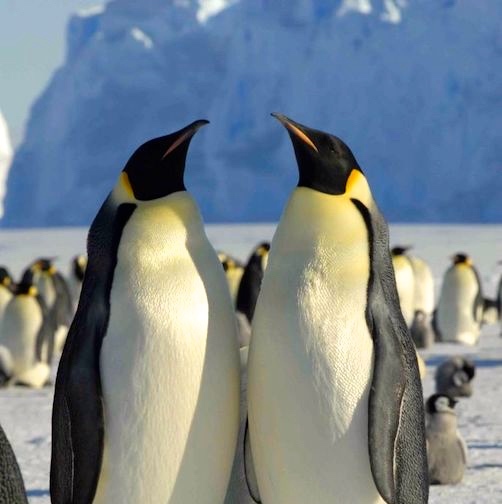 Being a penguin, Santa Claus can still reside in a snowy homeland — though for scientific accuracy we’ll need to move him from the North Pole to the South. He can still rock a fake white beard and red suit if he chooses. Since penguins can’t fly, Rudolph and his fellow reindeer will remain a crucial element to getting the job done on Christmas Eve. 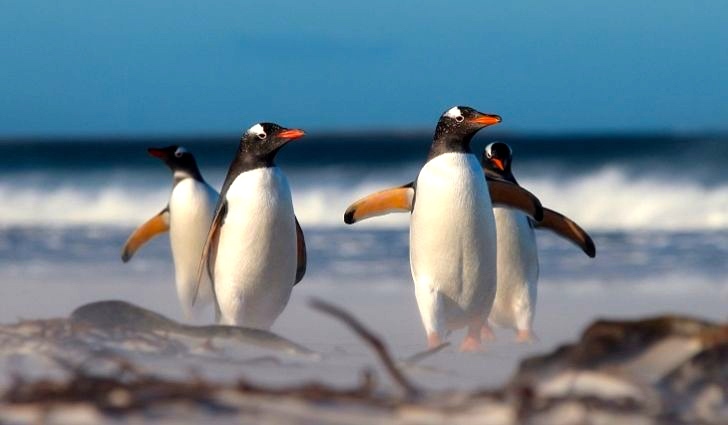 You may have even spotted a penguin here and there already among the holiday books and Christmas kitsch. 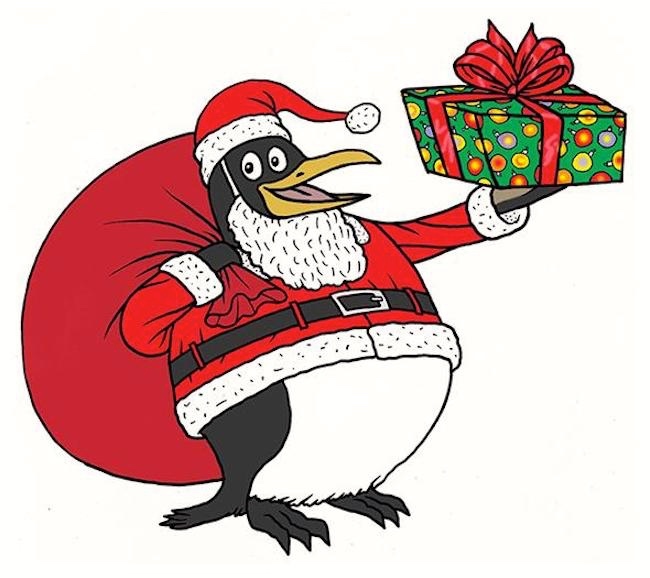 Will kids have a harder time believing in Santa the Penguin — aka Penguin Claus — than in the fat white guy he’s replacing? I don’t think so. Kids are used to walking, talking bears and gigantic friendly birds. 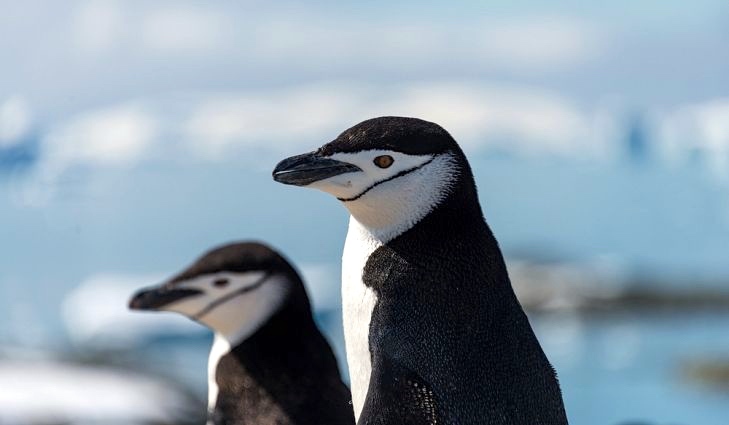 A penguin delivering gifts might even seem more feasible to them, since cartoons have primed them to consider such creatures fairly run of the mill. Of course, since we created Santa, we can certainly change him however we’d like — and we have, many times over. Like the holiday itself, Santa has long since been extracted from his religious roots, even if the name St. Nicholas still gets thrown around. Our current design takes inspiration from multiple sources, including Washington Irving’s 1809 description of St. Nick “riding jollily among the tree tops, or over the roofs of the houses, now and then drawing forth magnificent presents from his breeches pockets, and dropping them down the chimnies of his favourites.” When Clement Clarke Moore published “A Visit from St. Nicholas” in 1823, the old man was described and illustrated as a “plump” but elfin figure. Since then, Santa has been redesigned and re-appropriated to push everything from soda to war. 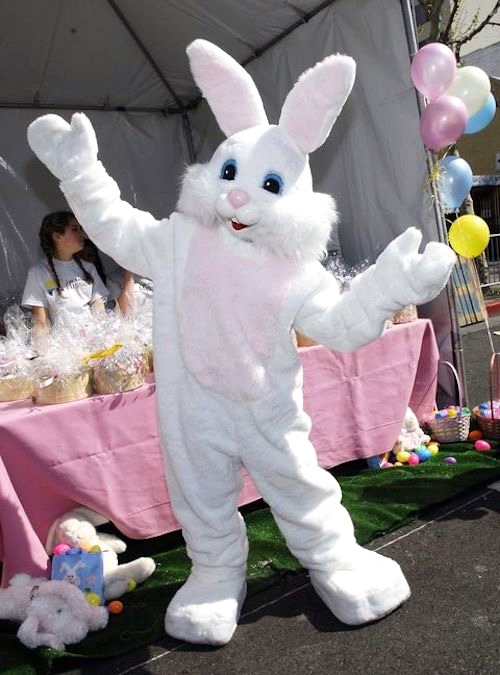 So let’s ditch Santa the old white man altogether, and embrace Penguin Claus — who will join the Easter Bunny in the pantheon of friendly, secular visitors from the animal kingdom who come to us as the representatives of ostensibly religious holidays. It’s time to hand over the reins to those deer and let the universally beloved waddling bird warm the hearts of children everywhere, regardless of the color of their skin. Apparently, just as almost anything can be sexualized, almost anything can be racialized. 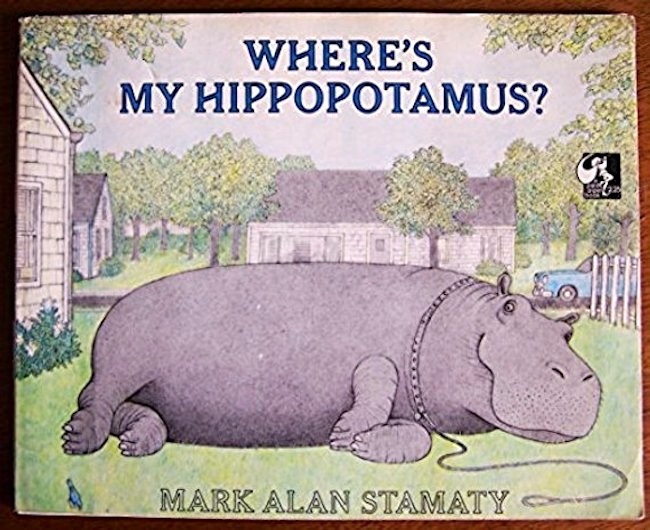 Mark Alan Stamaty [born 1947] is an American cartoonist and children’s writer and illustrator. During the 1980s and 1990s, Stamaty’s work appeared regularly in the Village Voice. He is the creator of the long-running comic strip Washingtoon, as well as the earlier comic strip MacDoodle Street, and the online strip Doodlennium for Slate magazine. He is also a spot illustrator for Slate. He produced a monthly comic strip in the New York Times Book Review called “Boox” in 2001–2004 that made fun of publishing trends. 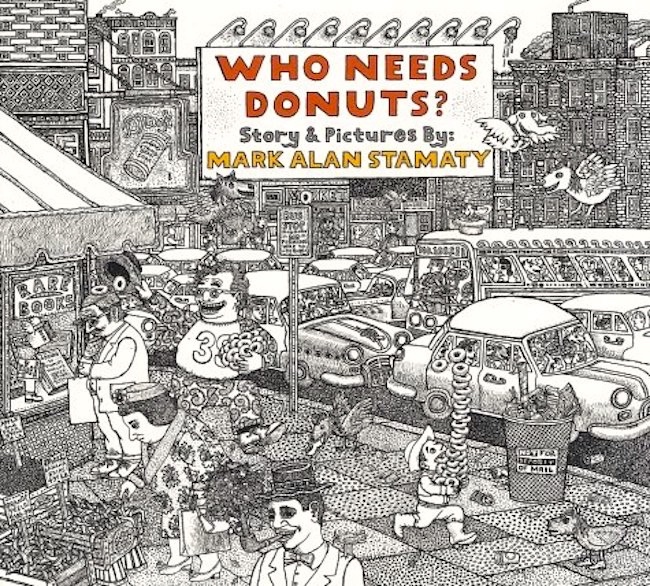 Stamaty has published several books, including collections of his strips and graphic novels for children, notably Alia’s Mission: Saving the Books of Iraq (2004) and the cult classic Who Needs Donuts? (originally published in 1973 and reprinted by Random House in 2003). 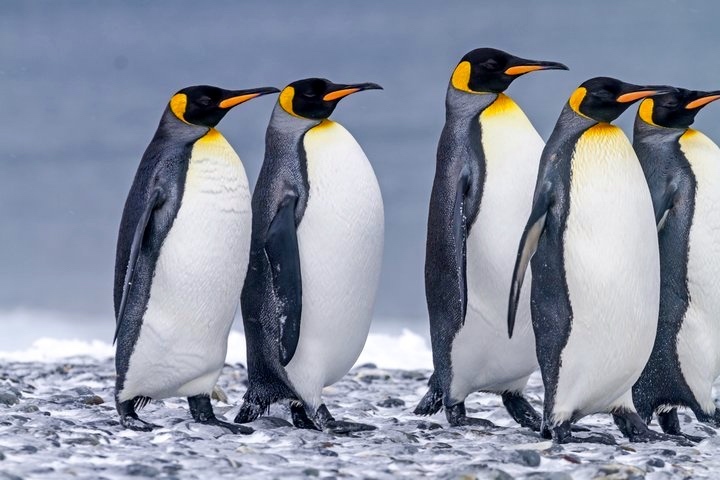 This entry was posted on December 27, 2018 at 9:59 am and is filed under Books, Holidays, Linguistics in the comics, Penguins, Race and ethnicity. You can follow any responses to this entry through the RSS 2.0 feed. You can leave a response, or trackback from your own site.